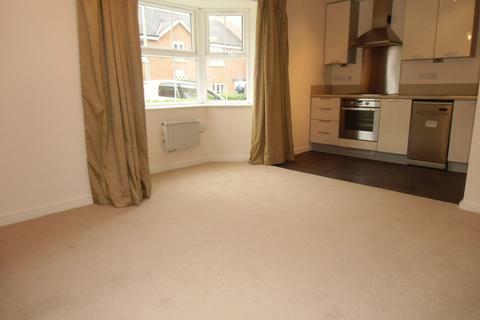 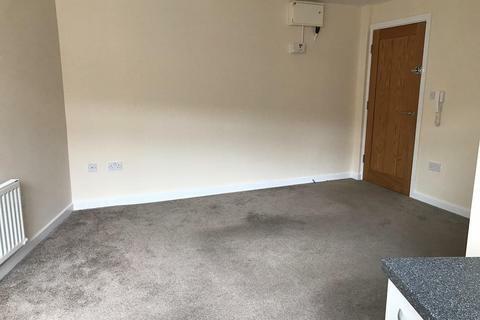 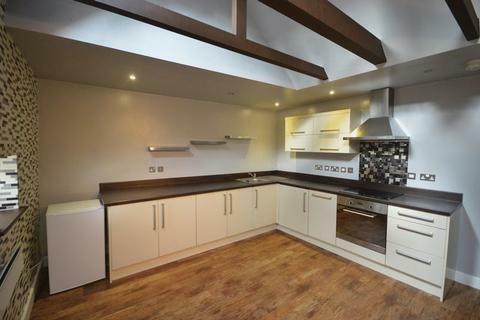 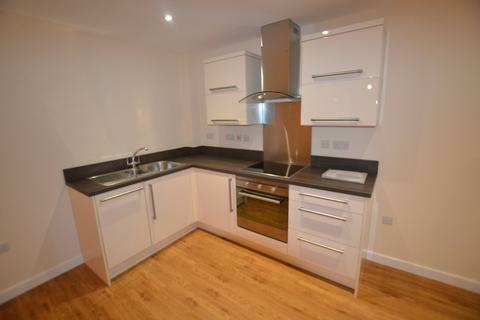 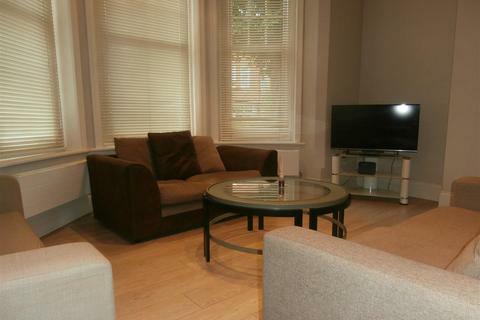 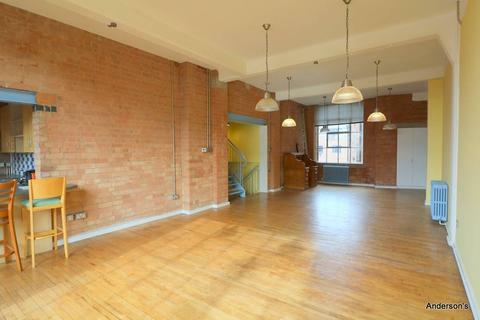 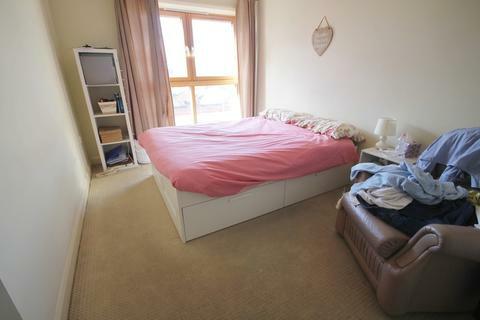 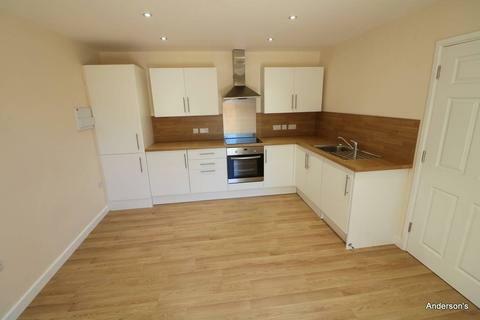 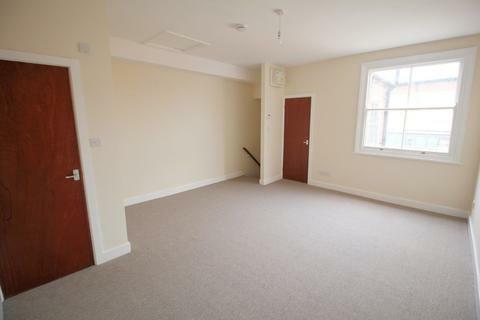 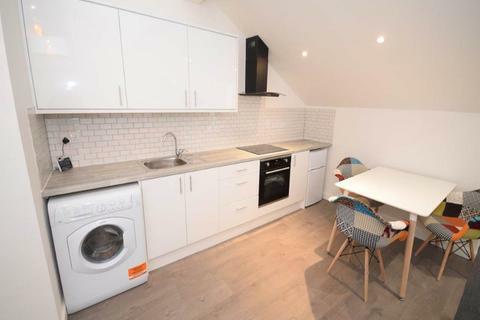 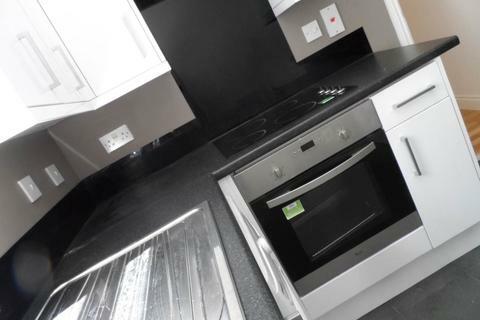 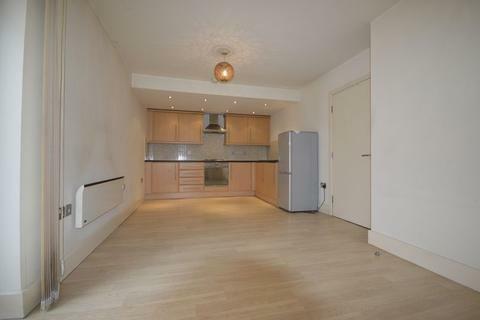 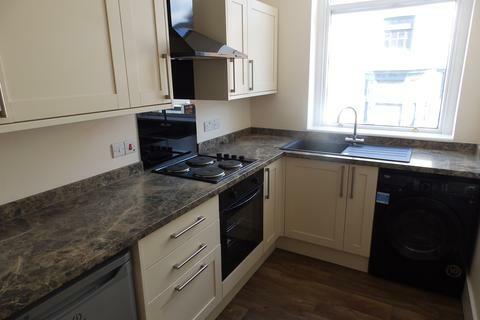 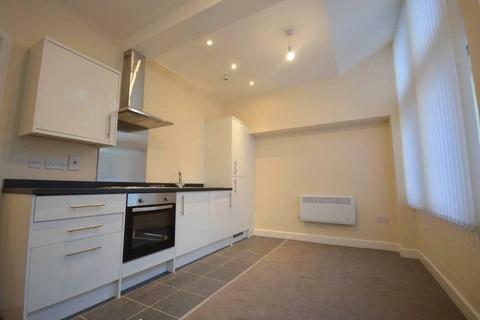 A well presented 2 bedroom flat in the heart of city centre. 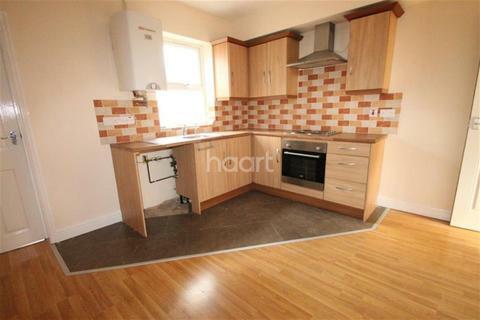 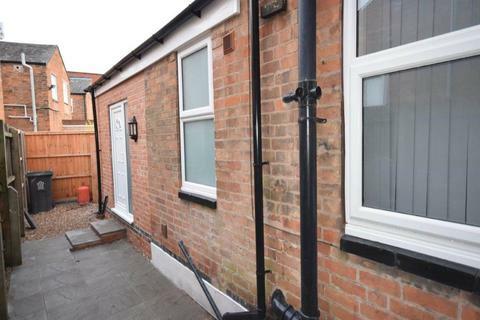 The property consists of 2 bedrooms, living area/kitchen with white goods and bathroom. 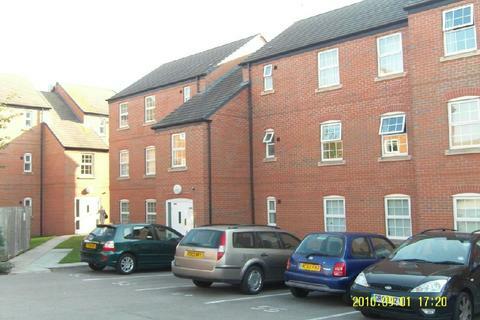 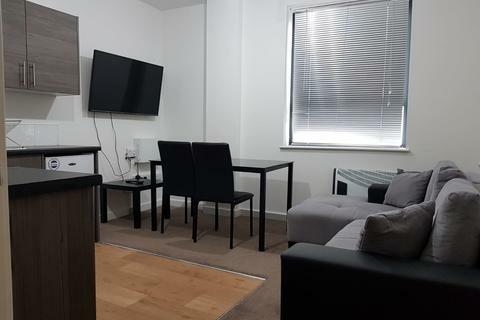 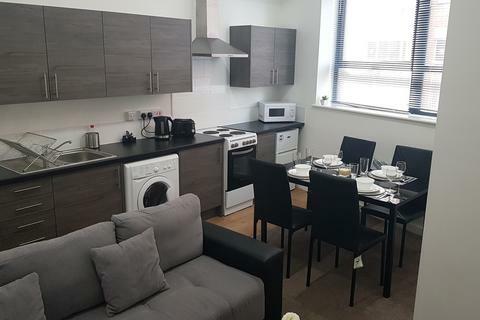 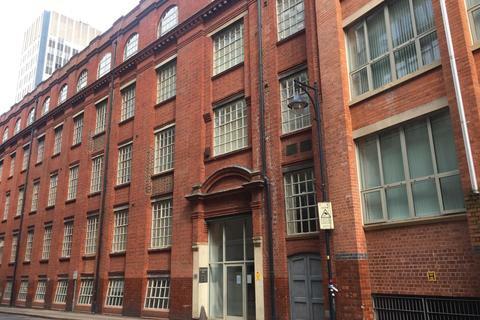 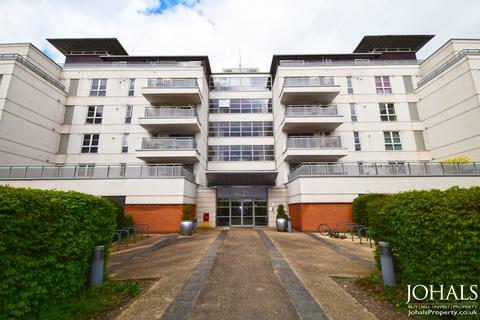 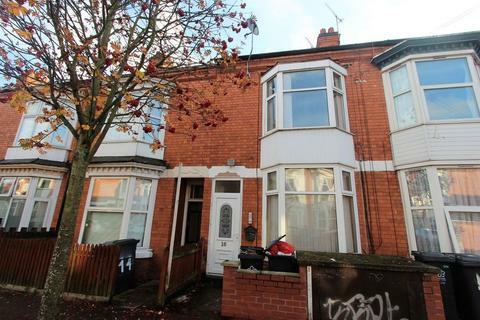 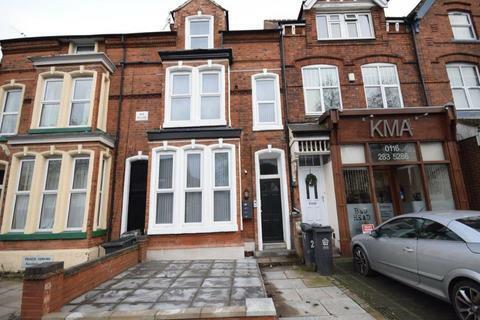 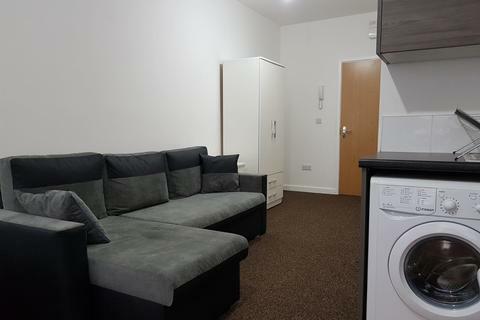 It is ideally situated in the city centre close to restaurants, take aways, shops and excellent transports to all areas of Leicester.